First BabelTalk event in Brno brought even a more interesting line-up than the previous meeting in Prague. 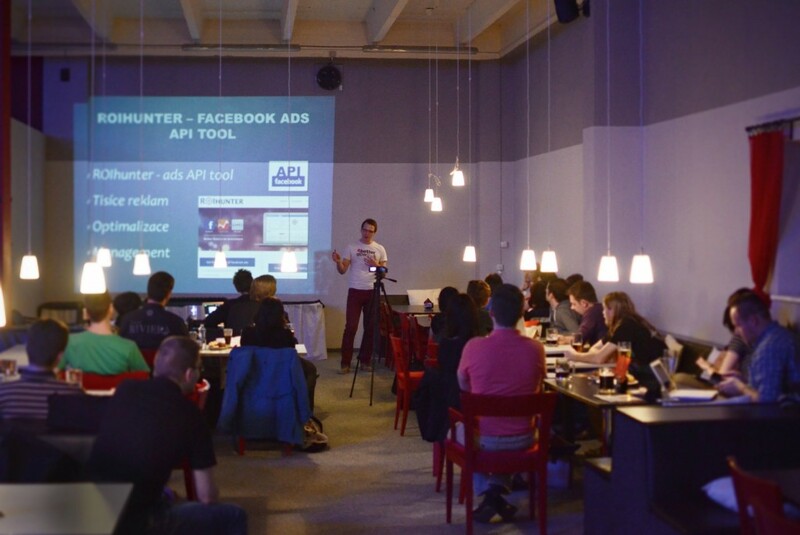 There were three great speakers: Pavel Šafařík from Business-Factory.cz talking about their new FB Ads tool, ROIHunter.com. Michael Kamleitner, founder of Die Socialisten (a Vienna based FB PMD agency) presented their experience with hashtag campaigns (and mentioned their tool built for this purpose: Social Wall). Last but not least, we had a special guest: Ing. 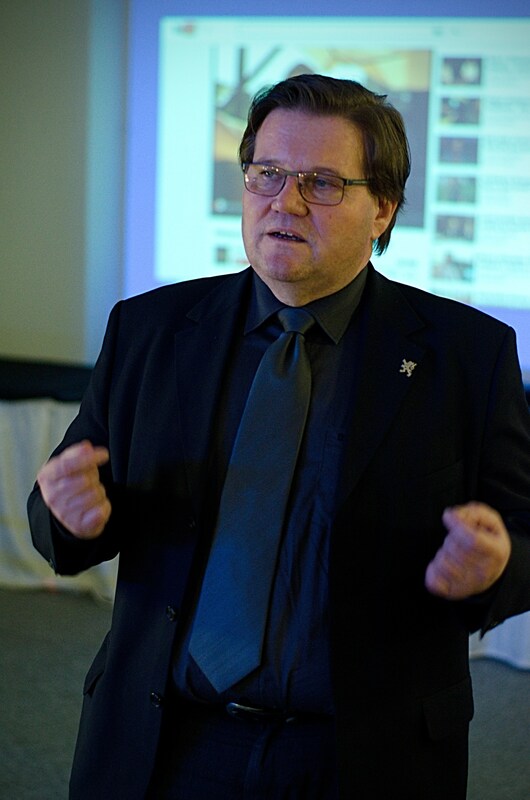 Zdeněk Škromach, a social-democratic senator and one of the few politicians taking social media really seriously. 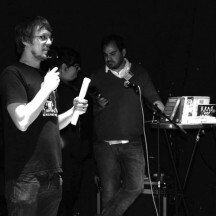 The event took place in Sport Balkán, or its bowling bar part (thanks for your support guys!). Catering prepared by the Tři ocásci crew was sponsored by PeckaDesign. We had about 30-40 people coming, mostly local social media crew, but also a few guests from Prague and Bratislava. Michael Kamleitner was one of the guys whom I wanted to have for BabelCamp last August. But he made it this time – and presented an interesting view on possible future of Facebook contests. With the declining organic reach and the need to pay to get the people into a FB App (that costs you some money and even then it is still doubtful, whether it’s actually working as planned), there indeed might be the space for some kind of more user generated content about your brand. A cross-platform, funny hashtag campaigns are definitely an interesting idea. It of course has its down sides. If your brand is widely criticized, you should prepare for negative reactions and handle it somehow. And it is great to have the chance to use various channels (including press or TV) to promote your hashtag. Zdeněk Škromach is well known in Czech republic not only among his fans and followers for maintaining a very personal, open and authentic social media profile. His Facebook profileis followed by journalists and political rivals too. It’s his own work and he’s quite good at it – a true talent, one can say. Even though the BabelTalk public wasn’t comprised of his voters, he left a really good impression. The event was a success and I look forward to the next BabelTalks, both in Prague and Brno. Save the date: Prague, Cross club, 17th April from 6 PM – BabelTalk 03 (we have a confirmed speaker – Roman Maco from SocialBakers, more to be announced soon). And Brno, Bowling bar Balkán, 15th May (a very special foreign guest is almost confirmed). More great photos by Jiří Vicherek in our Facebook gallery! The videos were edited by good people of Filmondo.